Enjoy a walking tour in the city centre of Kiel and taste a typical fish sandwich and learn about the history and development of the city with a long maritime tradition. 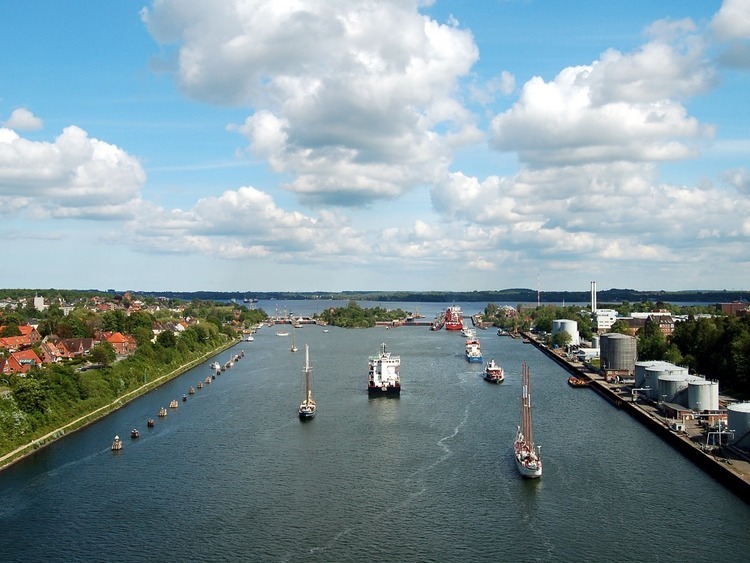 During this walking tour through Kiel’s city centre your guide will meet you directly at the ship and will lead you towards the most beautiful places located nearby the waterfront, the city’s sights and museums and will also tell you the most interesting stories about the city’s past and what the city has to offer nowadays . Sights along the way include amongst others the cruise and ferry terminals, the town hall, the St. Nicolai church, the former monastery, and the seal pools (outside) at the aquarium. Towards the end of the tour you will have the chance to sample a typical locally produced fish sandwich. After the snack your guide will take you back to the ship, or you can continue to explore Kiel on your own.